This deduction is good on new and used equipment, as well as off-the-shelf software. This limit is good for 2018 and beyond, and the equipment must be financed/purchased and put into service by the end of the day, 12/31/2018. Bonus Depreciation is taken after the Section 179 Spending Cap is reached. 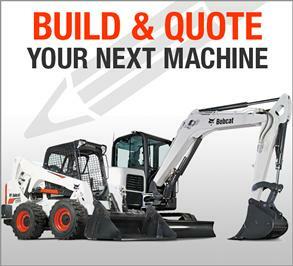 The Bonus Depreciation is now available for new and used equipment. All businesses need equipment on an ongoing basis, be it machinery, computers, software, office furniture, vehicles, or other tangible goods. It's very likely that your business will purchase many of these goods during the year, and will do so again and again. Section 179 is designed to make purchasing that equipment during this calendar year financially attractive. 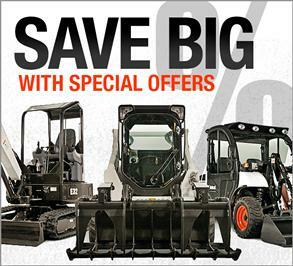 Use the calculator to see how much you can save on your 2018 equipment purchase. The free calculator allows you to see how much your tax liability can be reduced. 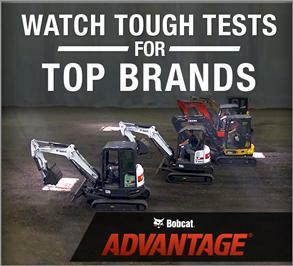 Note: This is provided by Bobcat as a courtesy to equipment buyers and should not be construed as tax advice or as a promise of potential tax savings or reduced tax liability. Please contact your own CPA or tax attorney to see how this may apply to your situation.